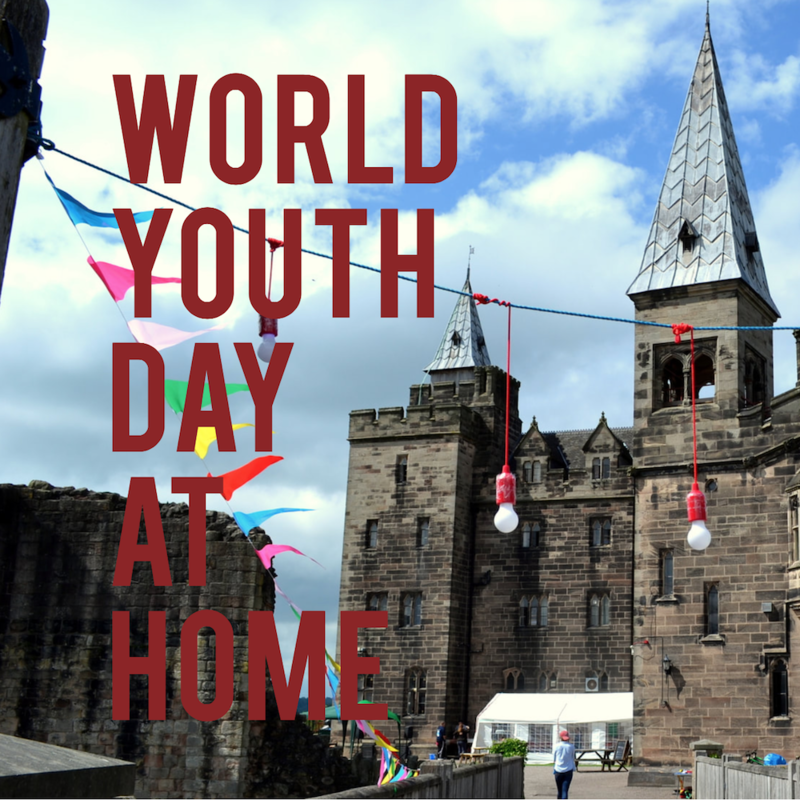 Welcome to our website, we hope you find it full of useful resources, inspiration, and news of all that is happening locally to you. 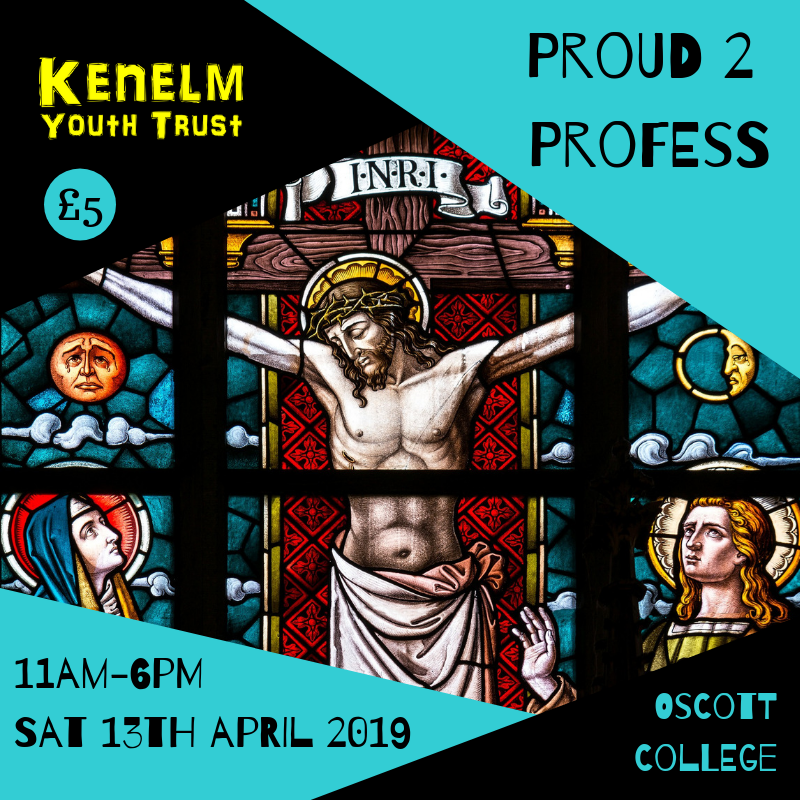 BCYS is a part of the Kenelm Youth Trust, the trust that encompasses all youth ministry in the Archdiocese of Birmingham. 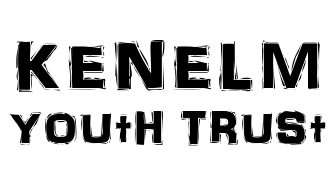 We support all aspects of parish youth ministry. If there is a way you think we could help you then please don't hesitate to get in touch!